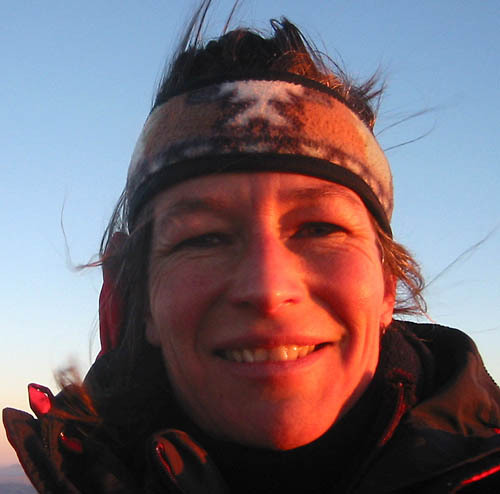 Introducing Gail - a qualified Mountain Leader (summer) who has a passion for natural surroundings, wildlife and the mountains. She has lived in Snowdonia now for 9 years in an area she fell in love with from an early age. She has many years of walking and trekking experience both at home and abroad - Scotland, England, Nepal, India, California, Spain, Australia, New Zealand and of course Wales. She constantly finds refreshment, solace and inspiration from nature and the mountains, in green places away from it all.